Below is a map of locally owned eateries, pubs, points of interest, and overnight accomdations just minutes from Straub Brewery. 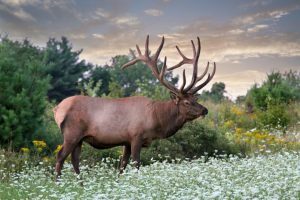 After a tour of Straub Brewery there’s lots more to see in the PA Wilds! Located in the heart of the Pennsylvania Wilds, Country Squirrel Outfitters is a one-stop shop for all your outdoor needs. 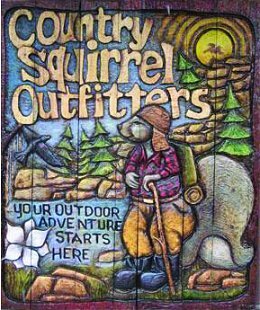 No matter what your outdoor needs are, Country Squirrel Outfitters is here to help. If you need help planning your own outdoor adventure, our staff is always here to help make sure that you are fully prepared. 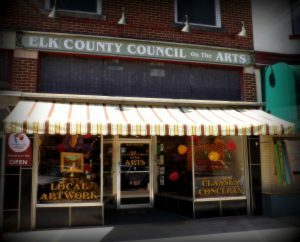 We have thousands of items available for rent or purchase at our store, and we have an experienced staff to help guide you in the right direction. We have a variety of bike rentals and bikes available for purchase and customization. Our bike rentals can be used for biking through Ridgway or through the Allegheny National Forest. However, no matter where you want to bike in the Pennsylvania Wilds, you can use a CSO bike rental. 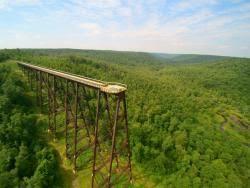 Kinzua Sky Walk offers a unique glimpse into the bridge’s history revealing the ingenuity, dedication and determination of its designers and builders. 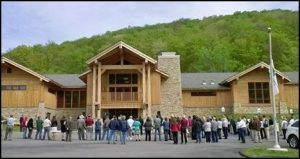 The Pennsylvania Lumber Museum educates the public about the Commonwealth’s rich lumbering history and the ongoing care, management, and recreational use of its forests. Visitors are encouraged to explore the museum’s working historic saw mill, recreated lumber camp, exhibits, public programs and collections to discover the relevance of history in their lives. The Pennsylvania Lumber Museum is administered by the Pennsylvania Historical and Museum Commission and is actively supported by the Pennsylvania Lumber Museum Associates which is a non-profit community-based organization. The Pennsylvania Lumber Museum is open to the public year-round, Wednesday through Sunday from 9:00 AM to 5:00 PM. The museum is closed all Federal holidays except Memorial Day, Independence Day, and Labor Day. 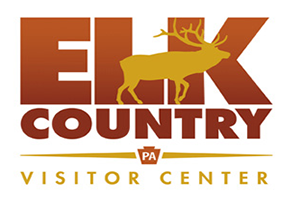 Located in scenic Potter County along U.S. Route 6 at mile marker 188, between Galeton and Coudersport, the Pennsylvania Lumber Museum is well-positioned relative to the history of the densely forested Allegheny high plateau. The museum is home to thousands of objects ranging from prehistoric stone tools, to a variety of twentieth century chain saws. Interactive exhibits allow visitors to practice activities such as swinging an ax, sawing a tree, piloting a log raft, and racing locomotives. Large outdoor exhibits are located throughout the 30-acre museum campus and include a re-created early 20th century logging camp, the museum’s popular 70-ton Shay geared-locomotive, and a 1910 Barnhart log loader. A rustic log cabin build by the Civilian Conservation Corps in 1936 showcases the talents and craftsmanship of these dedicated citizens. Other exhibits include a steam-powered sawmill and log pond, a 1945 Brookville switch engine once used in a tannery, and a Sustainable Forestry Trail that loops through forty acres of forest surrounding Commissioner Run.